Music plays are large part in Ireland’s culture and has done for many years. Its not just about Irish traditional music but its also folk music, rock, punk and other genres of music. Why is Irish music important to our culture? 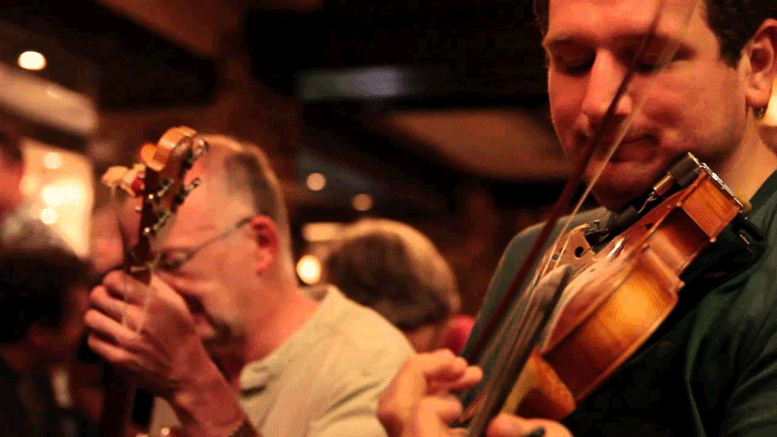 Irish songs tell a story through song making them even more appealing to listeners. With traditional instruments such as the Harp or the bodhrán being played the unique music is created. Traditional Irish music is played by a variety of instruments such as the Bodhran (Irish drum), the Fiddle, the Flute, the Tin Whistle and Uilleann Pipes and guitar among others. A spin off from traditional music would be Irish folk music with influential groups such as The Dubliners and the brilliant singer Christy Moore or even the Irish Rovers, whom sing songs of life stories and even the history of the Irish. Other famous folk singers include Mary Black and Enya who both have a unique style. Clannad, a group from Donegal, would become one of the leaders in bringing traditional Irish music and New Age together and 20 years later they have become famous in Europe and North America. Other bands that has contributed to the Irish rock scene include the likes of Thin Lizzy, Rory Gallagher, The Undertones, The Boomtown Rats and the more recent groups such as, The Cranberries or The Corrs who often mix Irish traditional music with rock. Irish dancing really shot into the global mainstream with productions such as the River Dance. It brought great popularity for the Irish dance scence with its fast paced songs and the unique style of Irish dancing. It would be difficult for us to list every Irish musician who deserves some sort of homage on our site. We will continue to update this section with more musicians and groups.